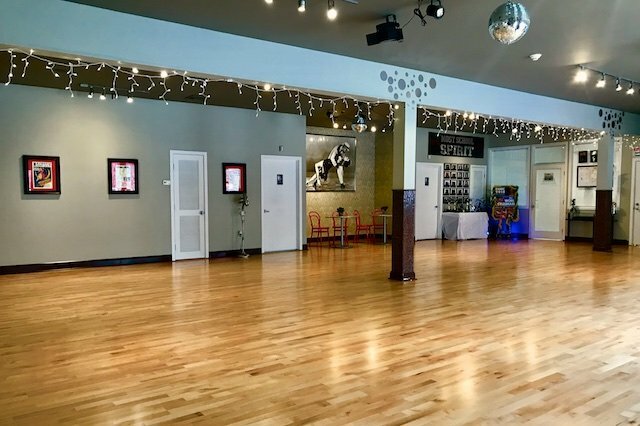 Fred Astaire Dance Studios in Southbury and South Windsor are the only dance studios that specialize and focus on wedding dance lessons and wedding choreography. Weddings are our sweet spot and this means that your dance will be remembered by you and your guests long after your wedding is over. 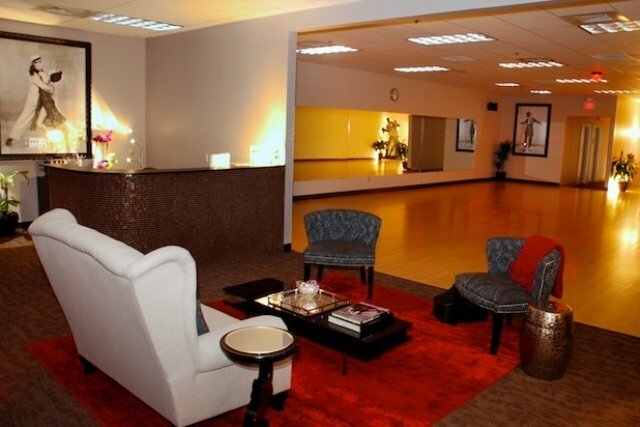 Fred Astaire Dance Studios offers private and group wedding dance lessons in both Southbury and South Windsor. Two locations means easy scheduling and convenience. Do you want a first dance that is creative, unique and fun? 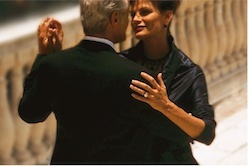 We specialize in wedding dance lessons and working with couples to create a memorable first dance that your guests will be talking about long after your wedding is over! 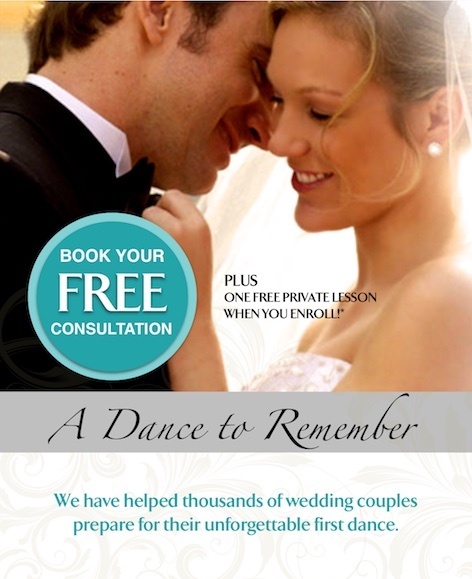 Your first dance sets the tone for the entire reception, so why not make a big IMPACT? We love working with parents of the bride and groom! This is such an exciting time and we are always honored to be a part of the process. 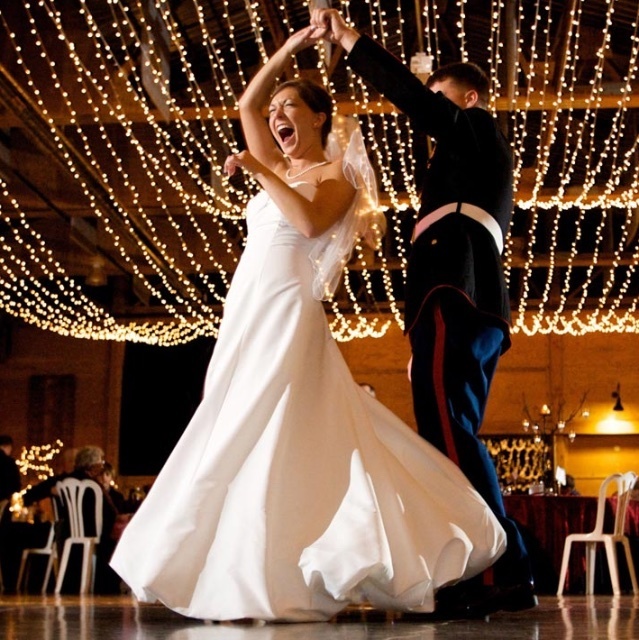 Whether you are just looking to learn some basic moves and loosen up on the dance floor… or if you want a choreographed Father/Daughter or Mother/Son dance… Our staff will work with you to accomplish your goals and make you sparkle at this special event. Surprise your guests with a choreographed routine by your entire wedding party! 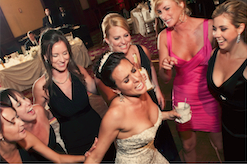 Your wedding is a celebration and what better way to set the mood for a good time then a choreographed group dance. No prior dance experience necessary… I promise!